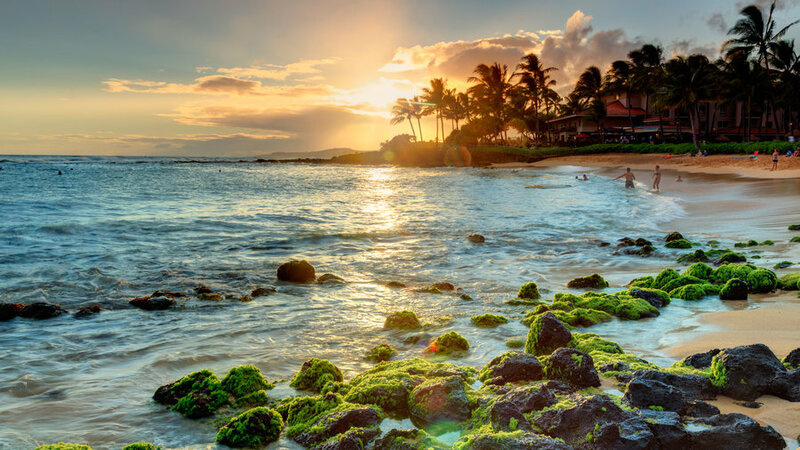 With access to five surf breaks on Poipu Beach, Kauai Surf School caters its lessons and multi-day clinics to every level of surfer. The snorkeling-friendly water, plus the stunning backdrop of beach cottages and lush gardens, don’t hurt, either. 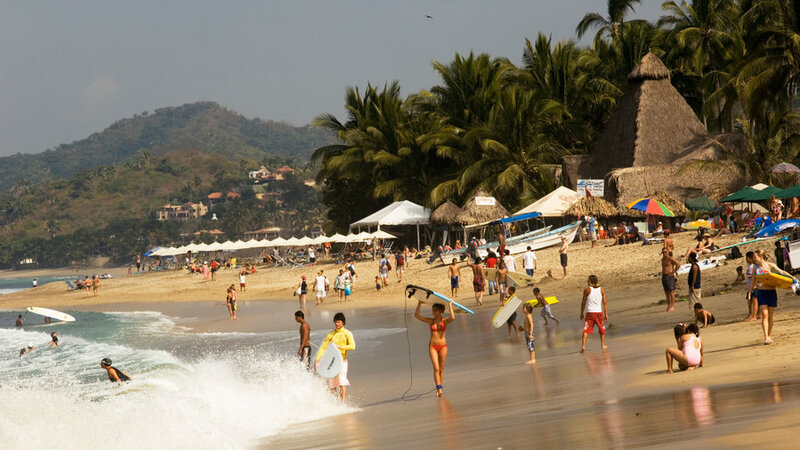 Tucked amidst the jungle north of Puerto Vallarta, the colorful beach town of Sayulita is known for its surf. Lunazul Surf Camp will teach you to ride the waves like a pro, with attentive instructors, cozy beach bungalow accommodations, and 24-hour access to surfboards in case you want to catch a midnight wave. 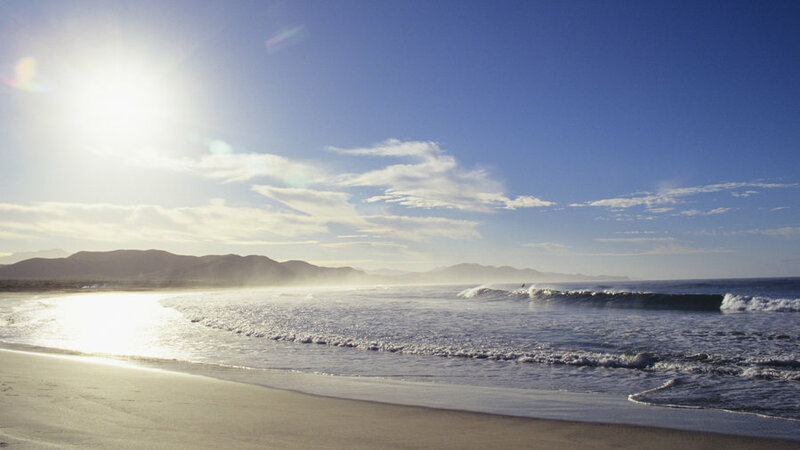 Just north of Cabo San Lucas, the sand-bottom Playa Los Cerritos is the ideal spot to paddle out. The vibe at nearby Pescadero Surf Camp is low-key and friendly, offering no-frills accommodations, gear rentals, and private instruction to visitors of all levels. Plus, with an outdoor kitchen and a BYOB swim-up bar, it’s the perfect place to unwind after a day on the water. 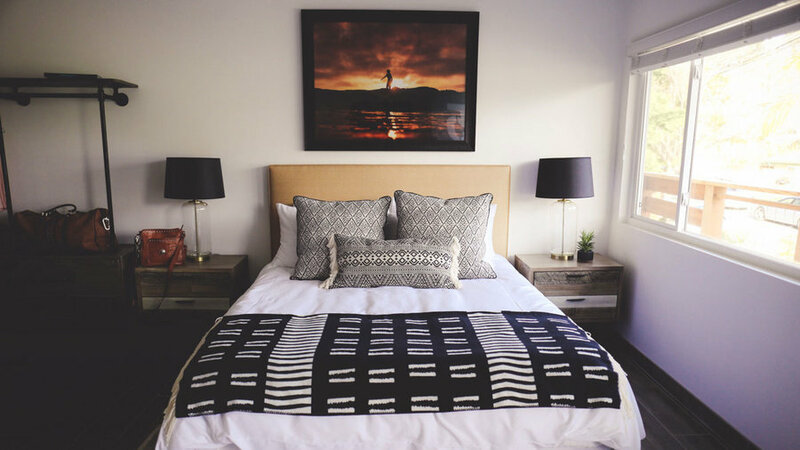 Brothers Sander and Nikki Harth transformed a rundown motel on Highway 101 to Surfhouse, a chic eight-room boutique hotel with surfing at its center. 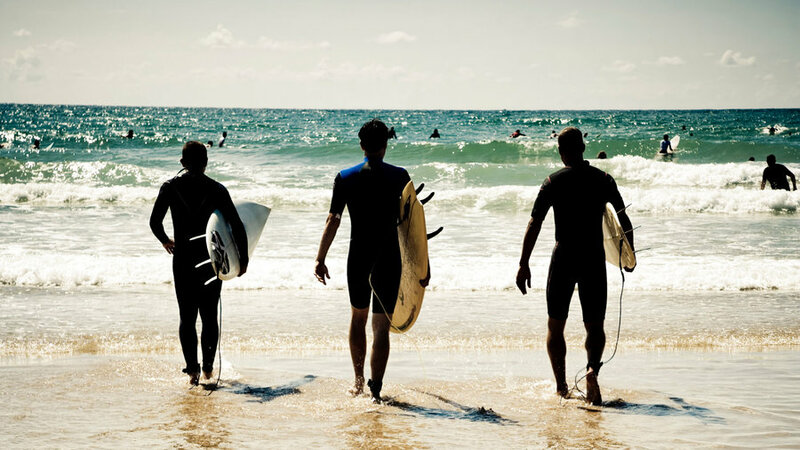 Only two blocks from surfer-friendly Beacon’s Beach in Encinitas, the hotel offers lessons, complimentary access to their collection of surfboards and beach cruisers, and weeklong camps that get you out on the water and out on the town. 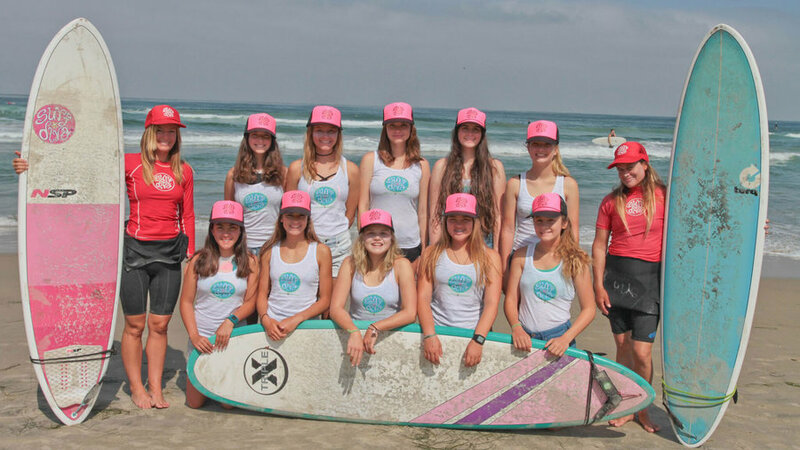 Located in the laid-back beach town of La Jolla Shores, Surf Diva has been around for over 20 years. The elite team of surf instructors leads year-round lessons and day camps for adults and kids alike, emphasizing technique and the main objective: having fun. For a more immersive experience, weeklong overnight retreats are available for teens and adults, based both locally and in Costa Rica. For the past 25 years, no one’s run a surf camp quite like Jason Senn. The former member of the USA National Surf Team set up camp on San Onofre State Park, a stretch of sand with both beginner-friendly and expert waves. 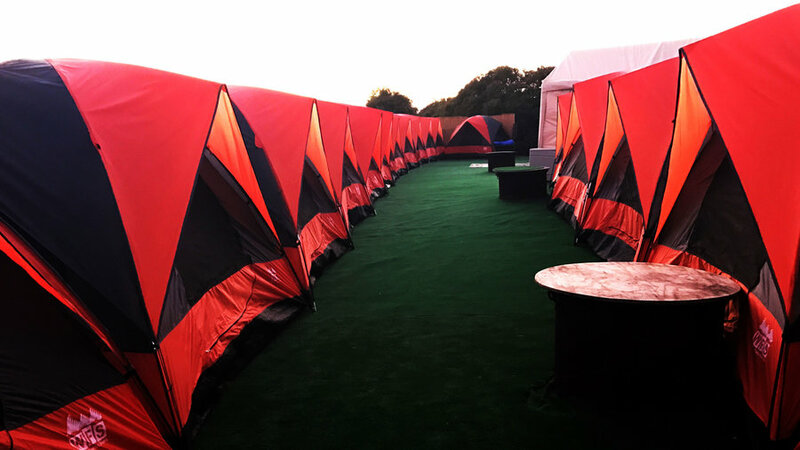 With deluxe campsites overlooking the water, daily lessons with internationally certified coaches, and local town tours, its no wonder everyone from Julia Roberts to Leo DiCaprio have learned to ride here. Professional surfer Mary Osborne combines her love of the sea with her adventurous spirit through a year-round series of surf camps, both in her home base of Ventura, CA, and far beyond. 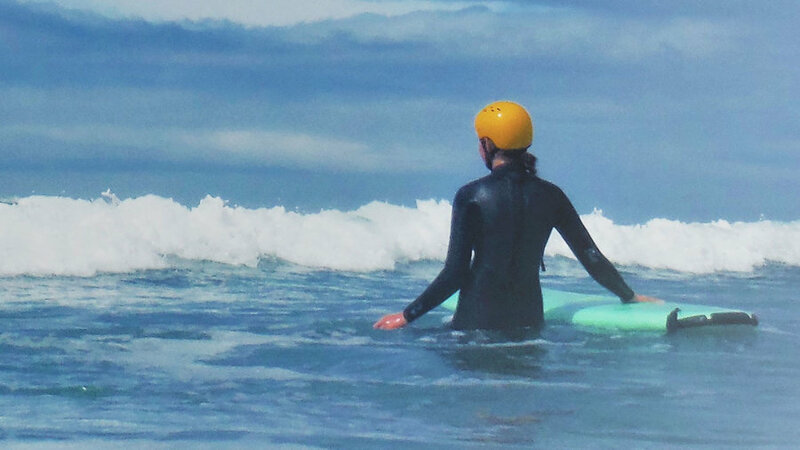 Sign up for a daylong surf experience in SoCal, or join her on a retreat to the likes of Nicaragua, Panama, or Fiji, complete with professional yoga instructors, cultural excursions, and plenty of waves to catch. Richard Schmidt has won titles surfing the most famous breaks in the world, from Waimea Bay to Mavericks. Now based in Santa Cruz, he leads summer surf retreats with all-inclusive tent camping accommodations, locally-sourced meals, and daily yoga led by his wife, Marisa. 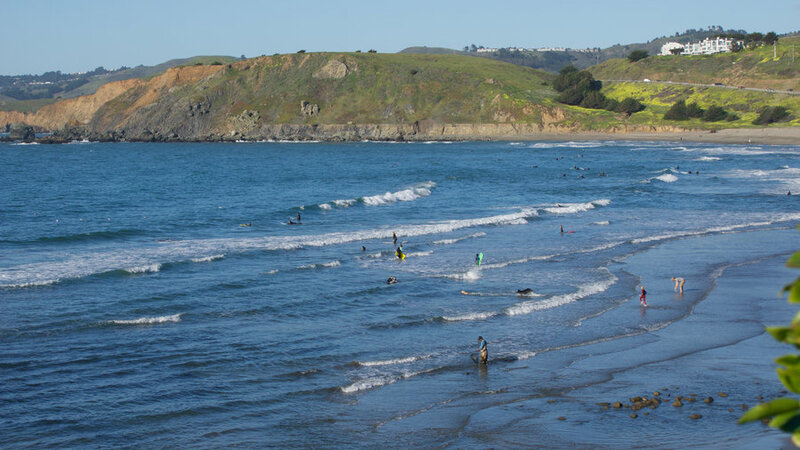 Less than 20 miles outside of San Francisco, the sleepy town of Pacifica boasts a gorgeous coastline and one of the best beginner surf spots in NorCal. Adventure Out will help you customize your experience, with both public and private lessons and camps for all ages and skill levels. This tribe of female surfers scopes the rugged coastline for the best surfing locales for their five camps each summer. The 9am-5pm schedule includes hours of instruction (both on land and in water), meditation and yoga, and a catered organic lunch, plus the backdrop of golden sand beaches lined with old-growth forests.